It happens to all of us: We download a Nintendo 3DS app or game, use it a while, and then fall out of love with it. Since programs take up space on your SD card, just like they do on any storage device, you should get rid of the things you’re not using to make room for what you do want. Deleting apps and games from a Nintendo 3DS is accomplished through the settings, more specifically the Software part of the settings. Once there, it's really easy to choose which app or game to remove, but not all apps can be removed, and don't forget to pick whether the saved data should be backed up first. Decide what you want to remove from your device and then find the app from the Software part of the settings. Tap the System Settings icon on the HOME menu (it looks like a wrench). Pick the option called Software, and then select the game or app you want to delete from the 3DS. You can also choose Extra Data to remove any other data saved by that app. Choosing Extra Data is how you remove everything associated with the app. To regain the most storage space, pick that option. Tap Delete after selecting what should be removed. Choose either Delete Software and Save Data or Create Save-Data Backup and Delete Software. If you choose the "save-data" option, you can store the backup in a folder already on the device or in a brand new folder. Be very careful not to breeze over this step. If you delete the software without making a backup, then all the data that has been saved by that app will be deleted and unable to be restored from a backup. Tap Delete once more to confirm the action. Can't Delete a 3DS App? It shouldn't be a problem at all to delete any app you download to your Nintendo 3DS. However, the option to remove an app is restricted only to those kinds of apps. 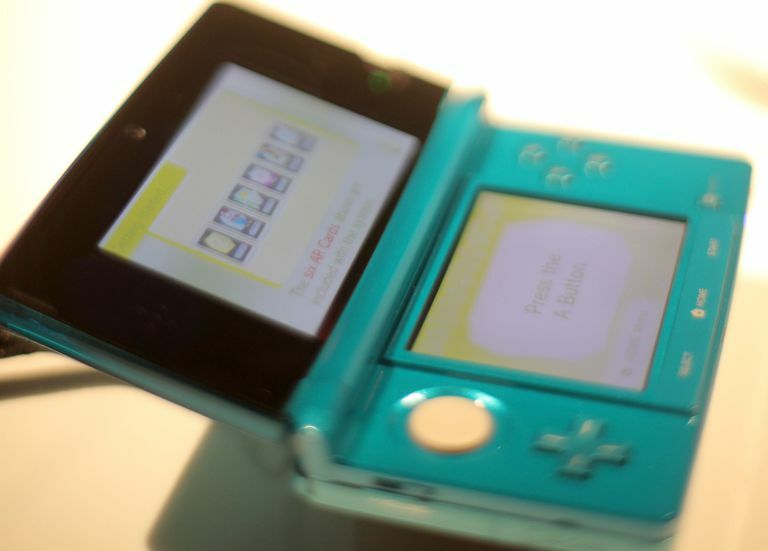 System apps and other built-in utilities cannot be removed from the Nintendo 3DS. These kinds of apps are required by the device and must remain on the 3DS, which is why if you chose one during step 4, you'll quickly find that you can't actually remove it. A few built-in apps and other tools that can't be deleted from the 3DS include Download Play, Mii Maker, "Face Raiders," Nintendo eShop, Activity Log, Nintendo Zone Viewer, System Settings, and Nintendo 3DS Sound, among others.